Motorola has released its first TV spot for the new Moto 360 (2nd Gen) smartwatch, highlighting the device’s design and ability to streamline your mobile life. During the minute-long spot, a few of the usable apps for Android Wear are highlighted, such as the Delta and Lyft apps, as well the user’s ability to use voice controls to speak to the watch. Be on the lookout for this to hit the airwaves soon. 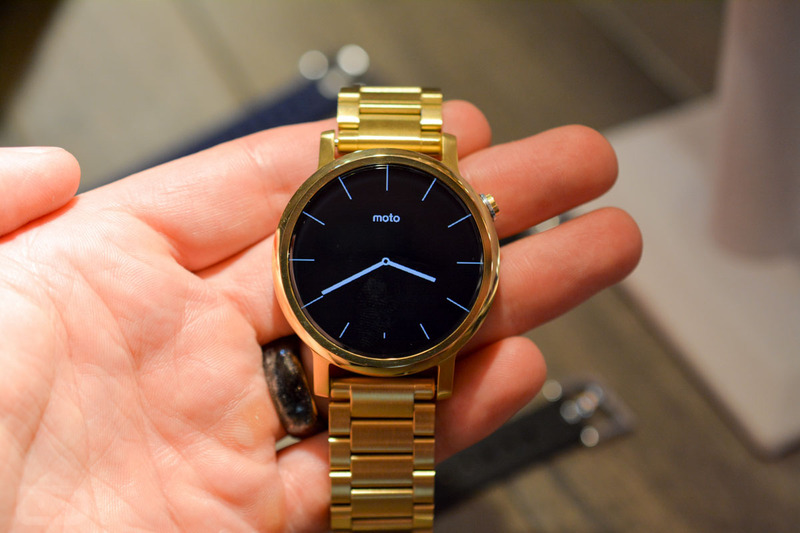 Pre-order your new Moto 360 yet?